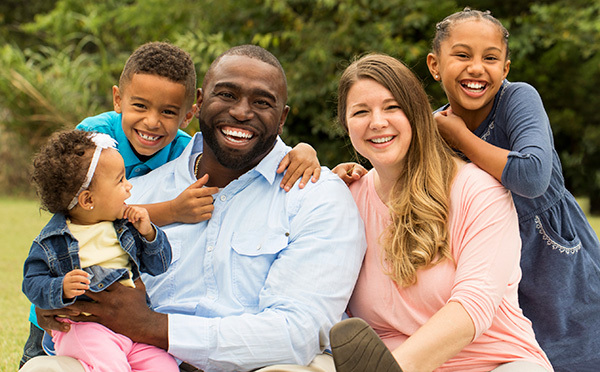 You want to leave money to Children's Hospital of Michigan Foundation in your will. You also want the flexibility to change your will in the event that life circumstances change. You can do both. 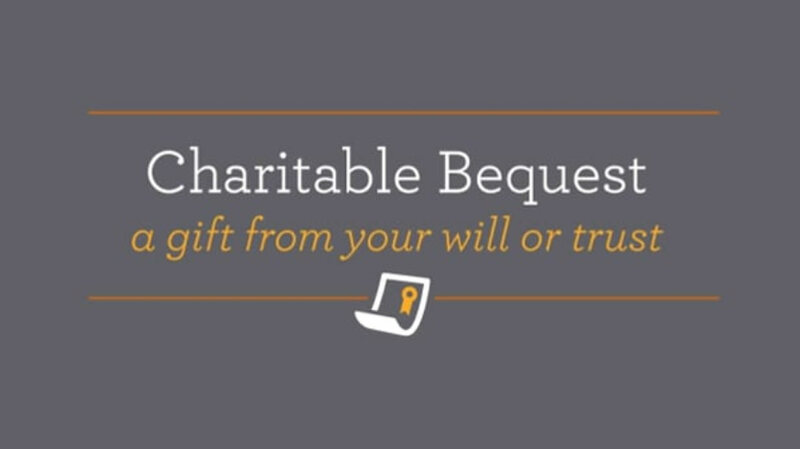 Contact George Westerman or call (313) 745-9344 for additional information on bequests or to chat more about the different options for including the Foundation in your will or estate plan.